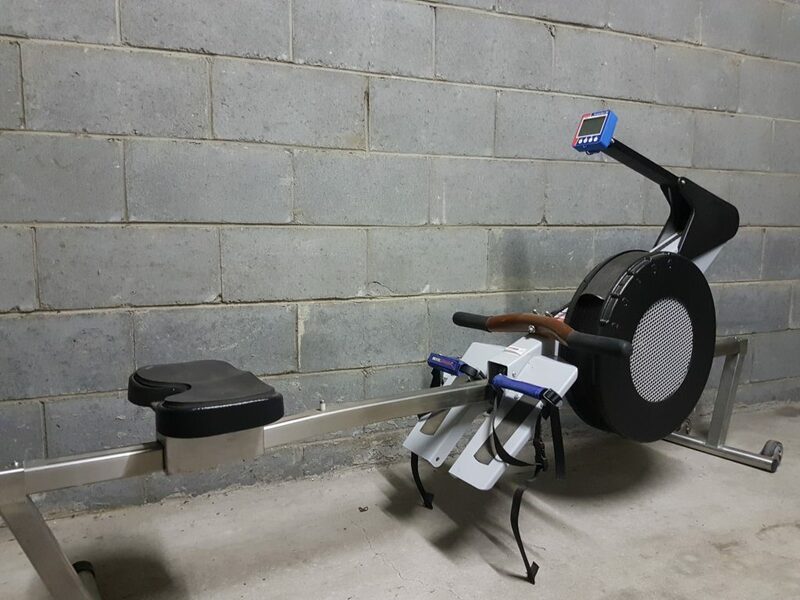 Rowperfect rowing machine for sale. As used by Kim Brennan/Crow, Aussie rowing team etc, it really does feel incredible compared to the Concept2s and any other machine I’ve tried. If you look up reviews you’ll find dozens of testimonials regarding the similarity to on the water rowing and it helped me massively in improving my technique. I’m selling because I don’t have time to train like I used to (work/study makes life fun! ).